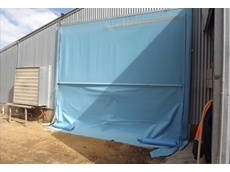 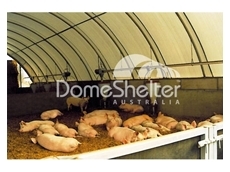 Enviro Rainsaving Solutions supplies and installs rain water tanks. 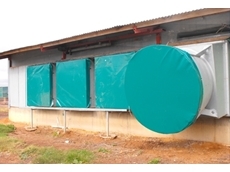 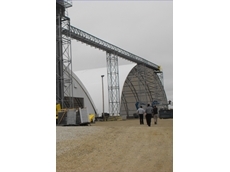 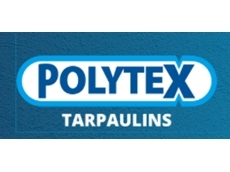 Polywater Tanks specialises in the design and manufacture of UV stabilised polyethylene water tanks. 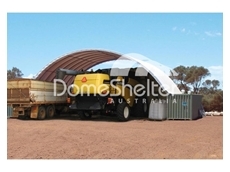 h2o concrete tanks .com specialise in commerical, industrial and residental water tanks. 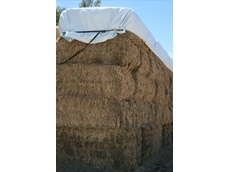 29/11/11 - Hay Caps are manufactured from waste plastic which is converted into an affordable, practical and durable product. 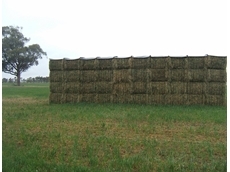 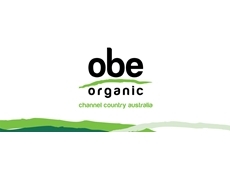 31/08/11 - It is a little known fact that 25mm of rain will put 75 litres of water into every top bale. 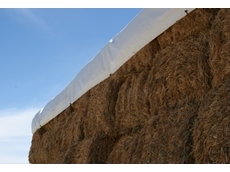 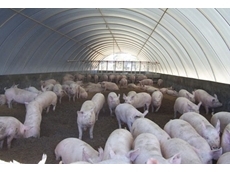 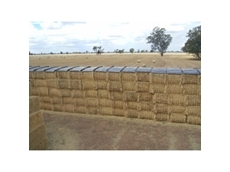 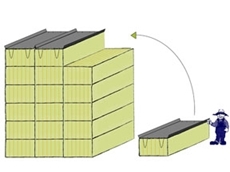 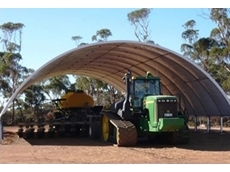 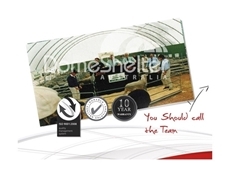 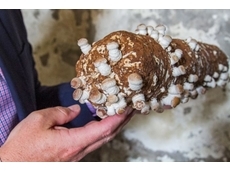 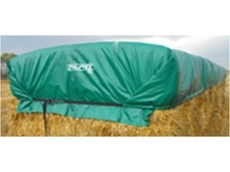 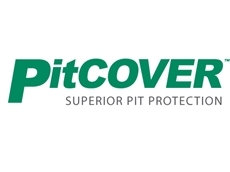 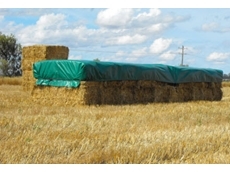 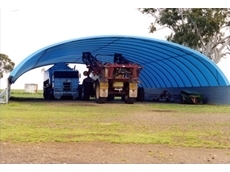 This problem can be easily solved by using Hay Cap hay covers. 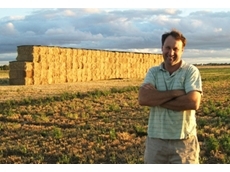 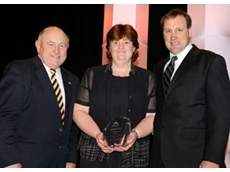 17/09/10 - Phil and Lynda Snowden have won the prestigious New Technology Award for their innovative hay covers, known as Hay Caps.